Product prices and availability are accurate as of 2019-04-19 21:31:28 EDT and are subject to change. Any price and availability information displayed on http://www.amazon.com/ at the time of purchase will apply to the purchase of this product. 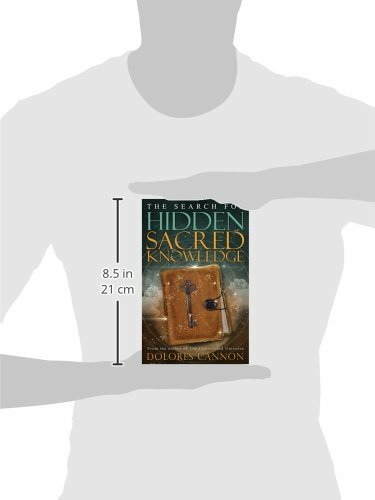 In this new book, Dolores Cannon continues the story begun in two of her previous books, Keepers of the Garden and The Custodians. In those books, she explained how the Extraterrestrials developed life on Earth, how they came to be regarded as gods and explored the complicated relationship between humans and ETs. 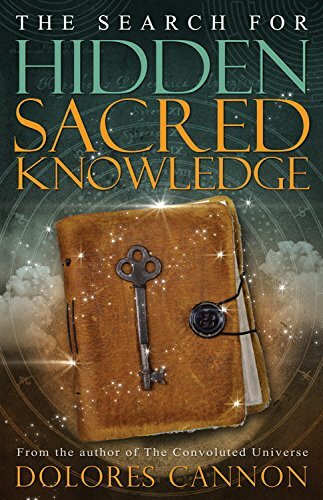 This book focuses on the secret knowledge that has been passed from generation to generation after the Extraterrestrials left earth. 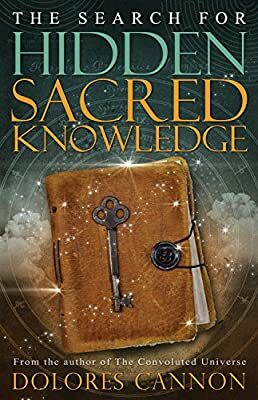 For centuries, ET wisdom has been protected by the few who belonged to the secret Mystery schools, where a few initiates were chosen to learn and practice the various techniques. The knowledge had to be safeguarded and protected. They knew that it must not die. Down through countless centuries this knowledge was protected and shared only with the chosen few. Wars have been fought and terrible injustices have been committed in attempts to gain access to this knowledge. Those with the knowledge often died rather than let it fall into the wrong hands. Now it is no longer reserved strictly for oracles in temples, hermits in caves, or wise men cloistered in hidden schools. It is returning to our time and is now available for all to learn.